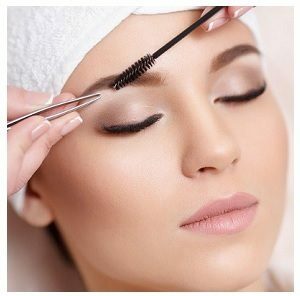 Offering a range of eyelash tinting, tidying and perming services creating the right look to compliment and balance your facial features. A patch test is required 48 hours prior to a tint treatment. Eyebrows are your most important feature, so make sure you look after them. From a simple tidy and shape to microbladed semi-permanent tattoos, I can help you to keep them looking their best.